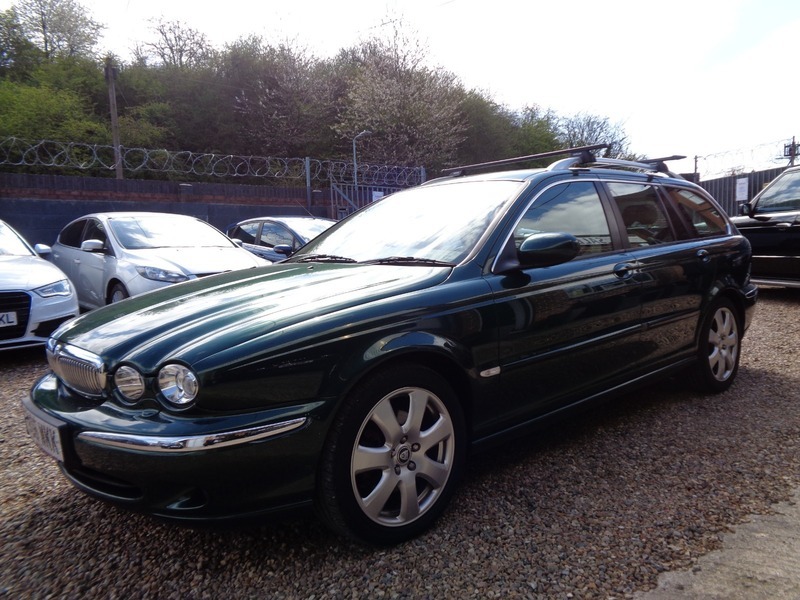 Excellent condition both inside and out, a very well looked after car with an extensive service file. MOT until 02/11/2019. Great spec including Full leather interior, Sat Nav, Alloy wheels, Roof bars, Tow bar, Heated front seats. Nationwide warranty included. 2 keys.